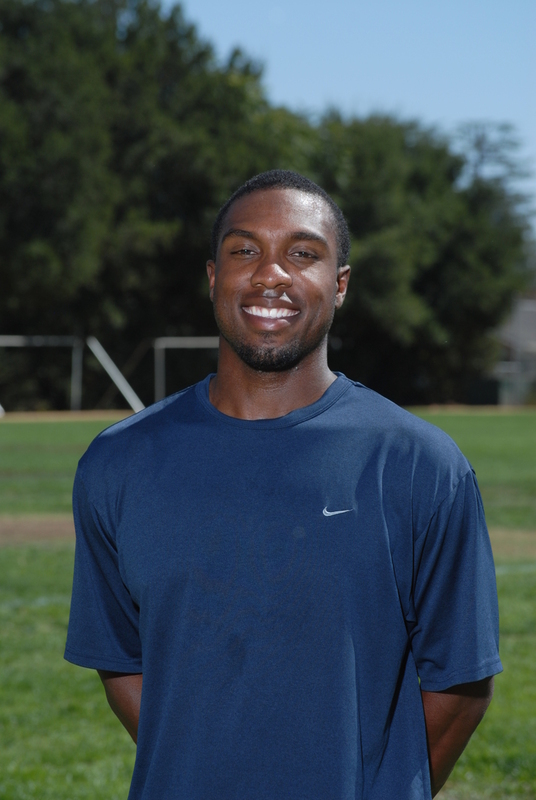 Mykell Bates has coached here at MVLA since 2013 and in 2016 was the technical director for U9-U13 girls. Mykell unequivocally coaches with an energetic passion for the game and has a genuine passion for developing young dedicated players who have the desire to improve. Mykell has a strong soccer background that has allowed him to experience the game at some of the highest levels in the country. Prior to coaching at MVLA, Mykell was drafted by Toronto FC and played and captained the men’s soccer team at Santa Clara University for 4 years. He has traveled the world playing with the US youth national teams from 2004-2008. Mykell participated in the U.S youth national team residency program located in Bradenton, Florida from 2005-2007. He earned a roster spot and captain the men’s national team in the U-17 World Cup held in South Korea. Mykell brings a wealth of soccer knowledge to MVLA and is eager and willing to share with young aspiring soccer players. He currently holds a USSF C, D, F and a LaLIga Methodology Level 3 license. In addition, he has earned his masters in Kinesiology with an emphasis of Exercise Physiology in 2015. Mykell is a student of the game and wants to pass along any and all knowledge he can through his coaching. He finds true joy in developing our country’s next generation of players.